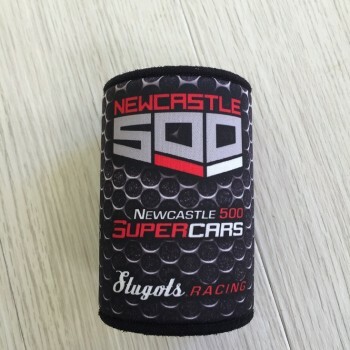 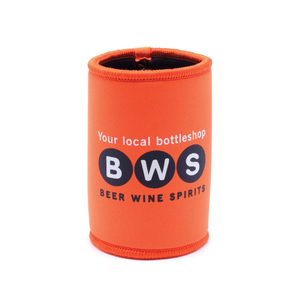 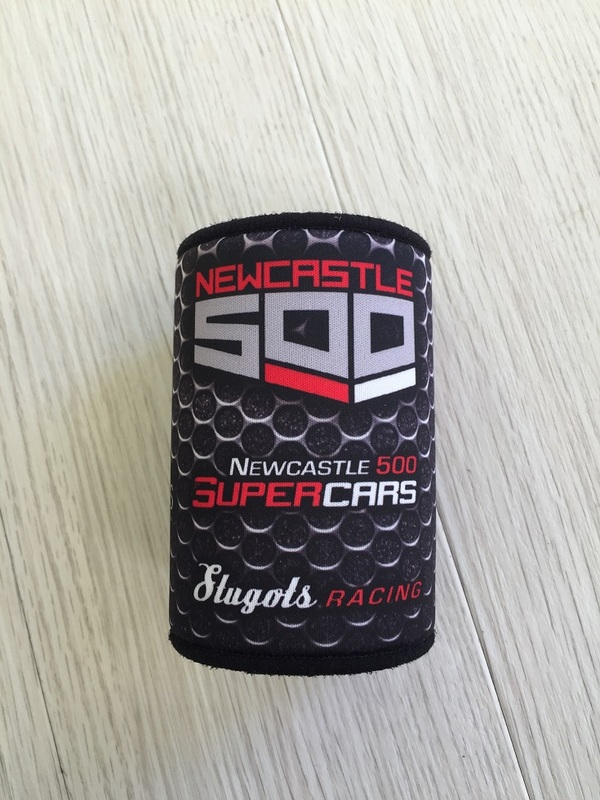 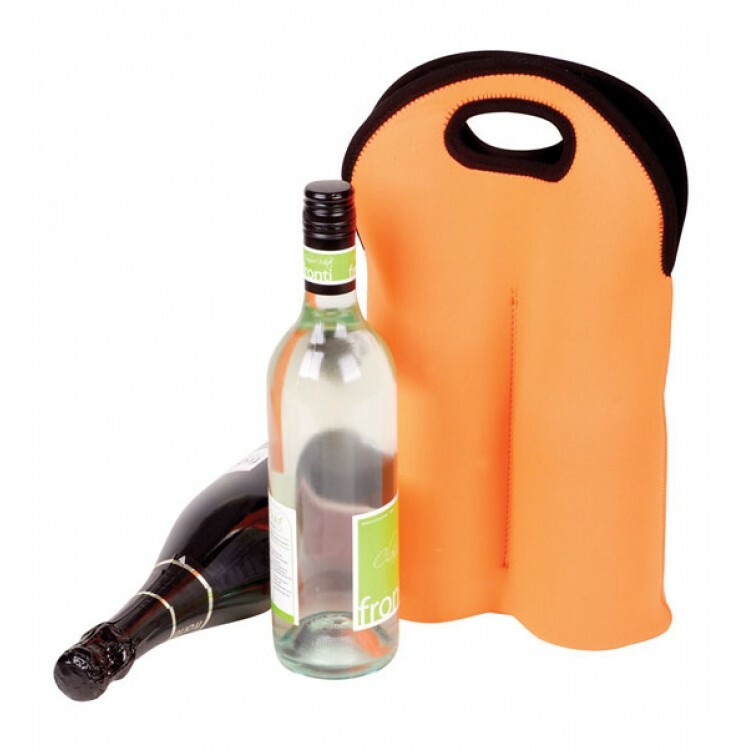 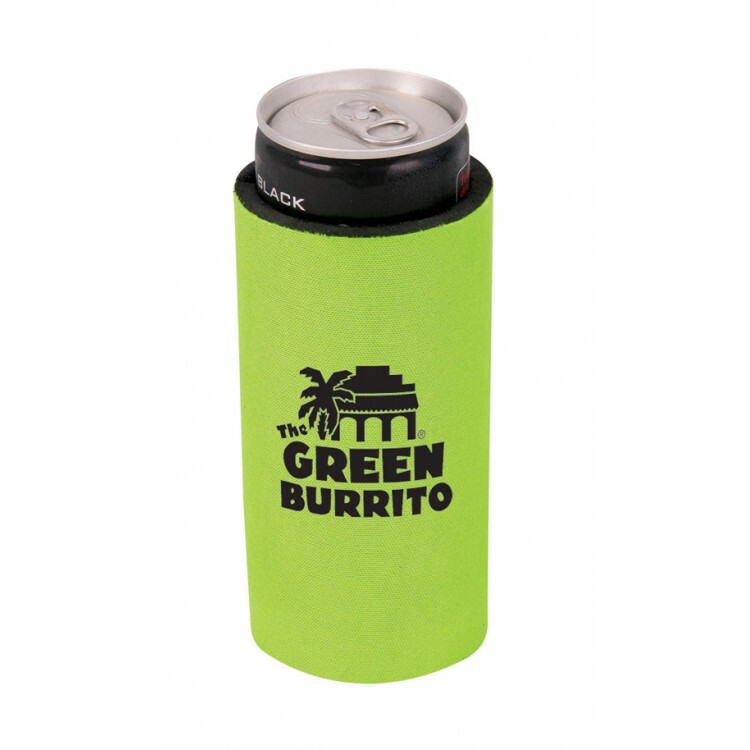 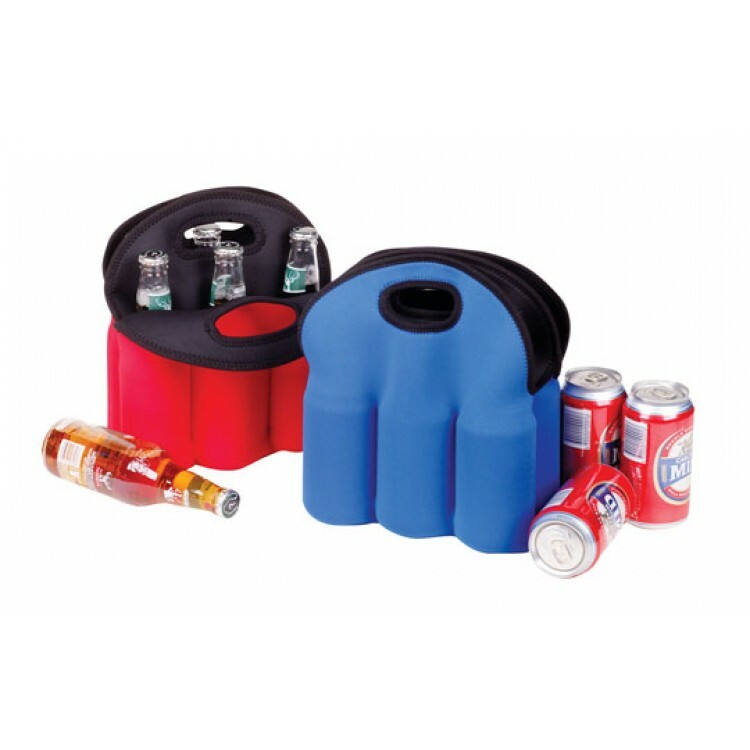 The stubby cooler is well known to protect hands from cold temperatures while also protecting furniture from water strains. 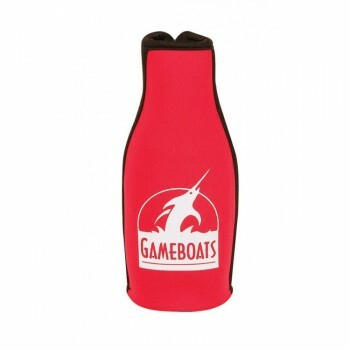 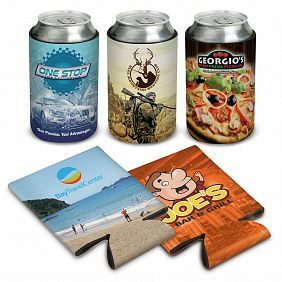 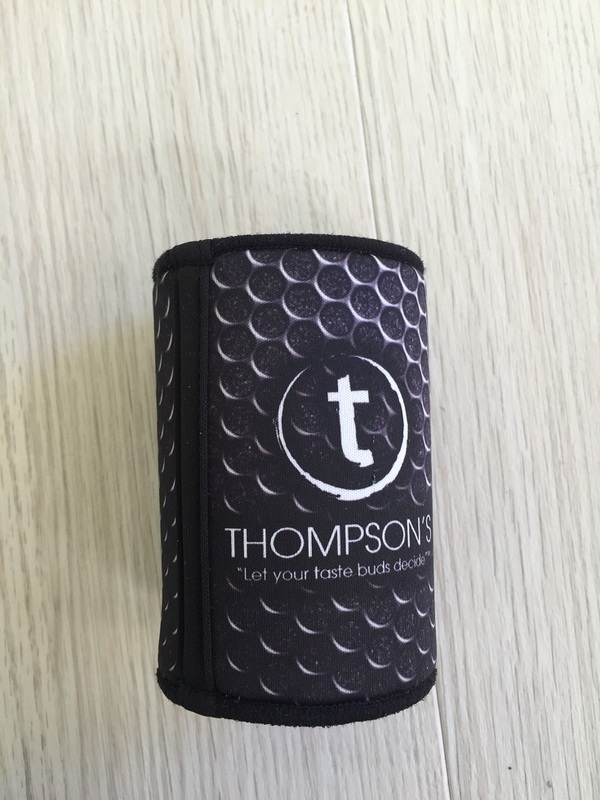 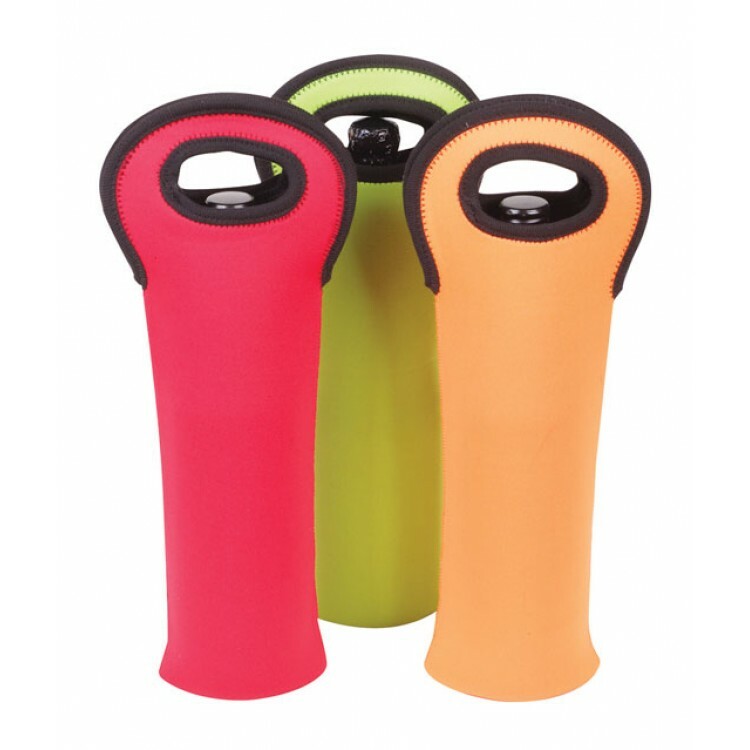 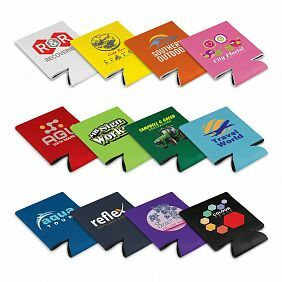 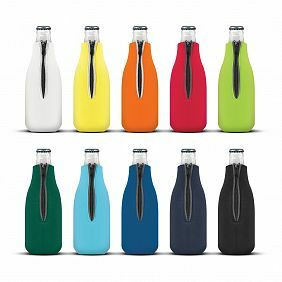 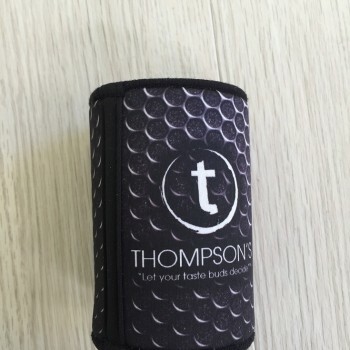 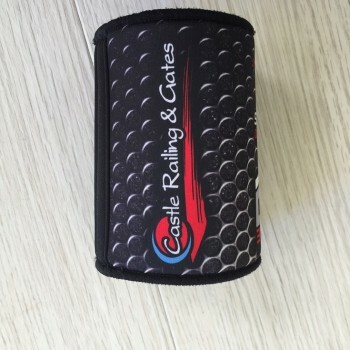 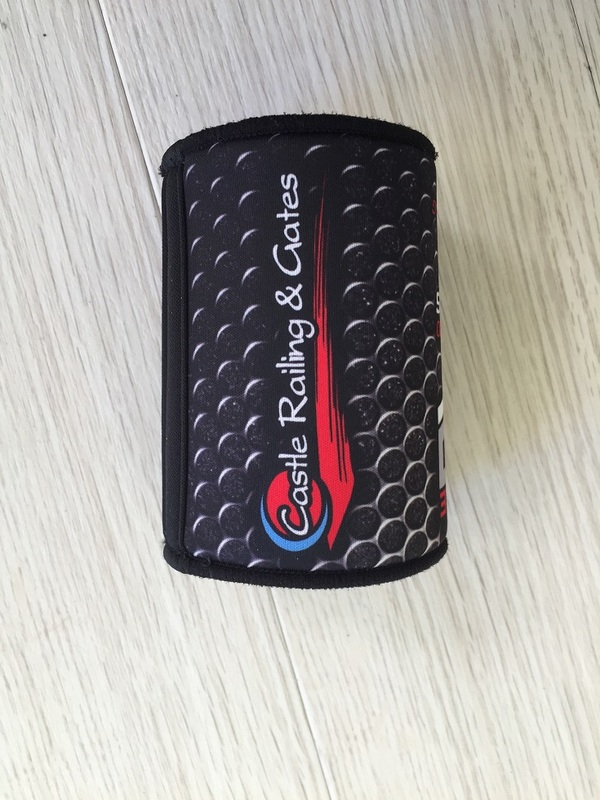 A popular and useful low cost promotional item that will remain with your client for a considerable amount of time enhancing your brand exposure, available in stock and ready to customize for your business or event. 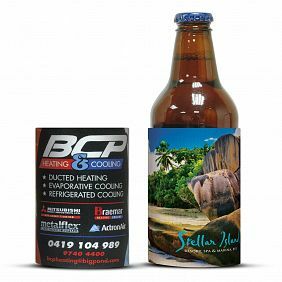 To receive pricing on stubby coolers, simply fill out the following information and we’ll get back to you with a discounted quotation.